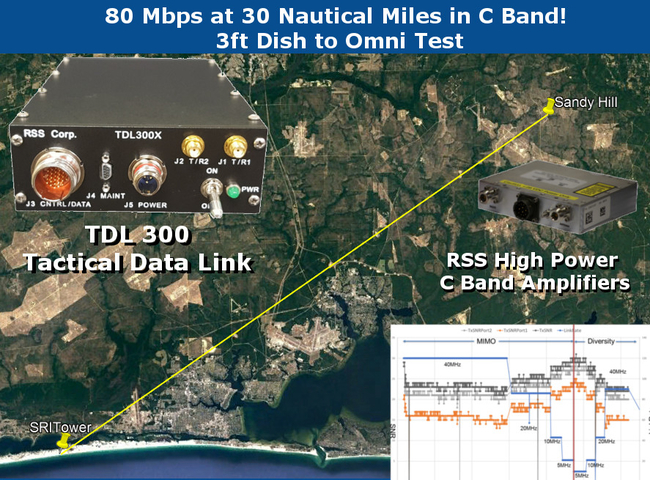 TDL 300 Demonstrates 80 Mbps at 30 Nautical Miles! 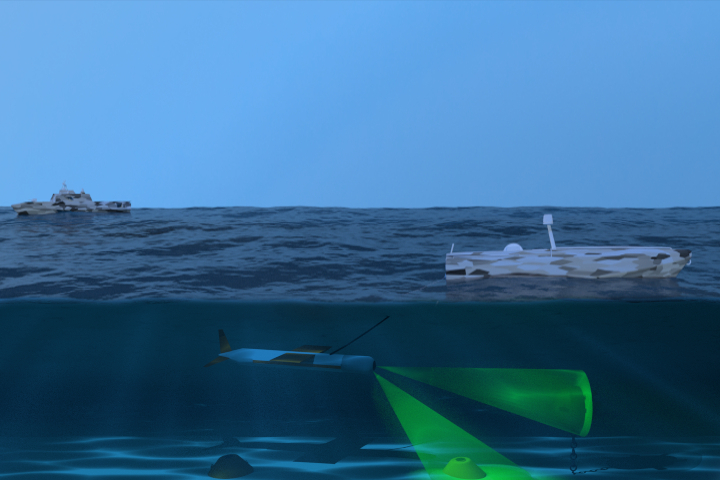 The RT-1944/U Tactical Networked Radio enables real-time mine warfare by providing high data rate networked communications. 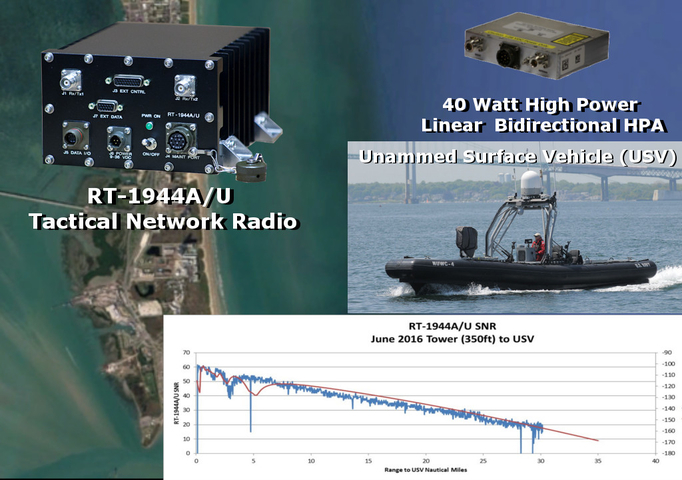 RT-1988A/U Data Link Transceiver Unit (DLTU) provides an Over-The-Horizon, Global Coverage, Full-Duplex Link capability for use on ground, air, or sea platforms. 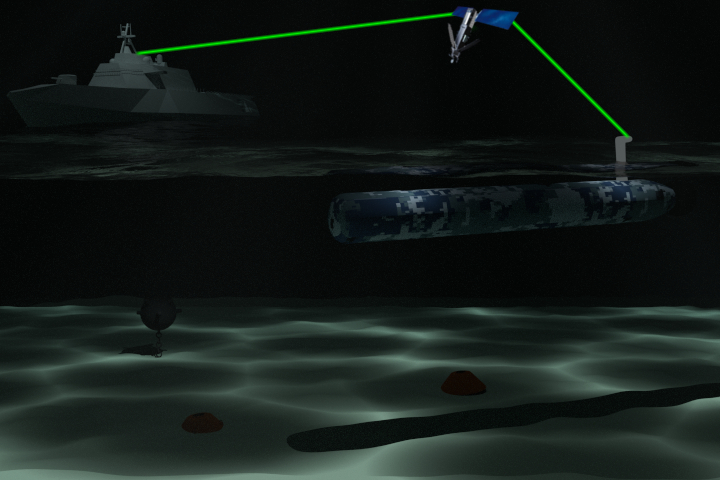 The DLTU can provide primary or secondary command and control as well as obtaining status data from the platform. Reliable System Services Corp (RSS) delivers superior systems and electronics engineering solutions across a broad spectrum of network and wireless technologies to the DOD, federal government, and major prime contractors. Our agility, innovation, and an unmatched 28-year track record of success make us the top choice to solve your toughest communication problems. Provide quick reaction technical and programmatic solutions to customer problems in areas of Wireless Data Links, System Design, Hardware Design, System Integration and Link/Network Management Software. Providing cost effective, quick response, engineering solutions for today’s technical problems. Reliable System Services Corp. was founded in 1986 with the goal of providing custom technical solutions to the DoD. Funded by the Naval Weapons Center at China Lake, the company’s first project was an automated Flight Termination Receiver certification test set. RSS has since developed a portfolio of technical projects and products, from complete turnkey systems to custom box-level products. RSS has provided customized technical solutions as a prime contractor for a number of customers with highly successful results. Our customers know they can depend on RSS advanced engineering and strong commitment to support when they cannot afford anything less than success. RSS is a registered ISO 9001:2015 company.